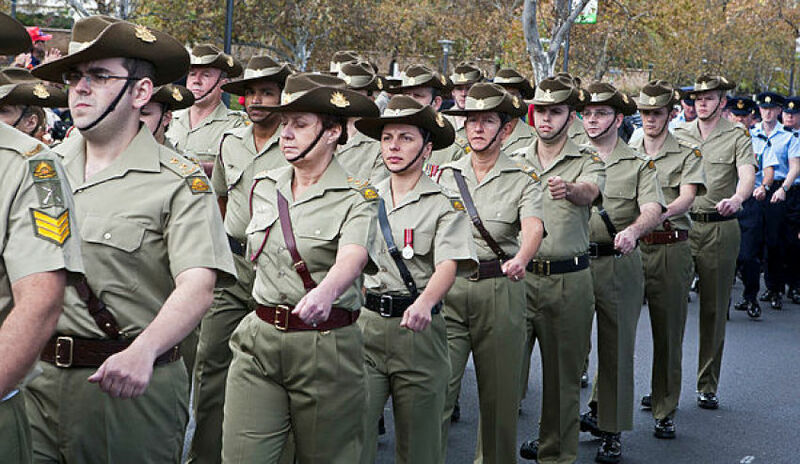 The Department of Defence (DoD) has responded to an audit that found the Australian Army’s workforce management to be ineffective and unsuccessful in aligning its establishment with government funding. Defence said it welcomes the Australian National Audit Office (ANAO) audit report and noted that the recommendation provides an opportunity for Army to focus on remediating areas of long-term workforce risk. DoD said the report correctly identifies the difficulties Army has faced in addressing specialist workforce areas due to common factors such as unsustainable rank structures, lengthy review processes and the lack of targeted action plans. Defence said that, at the time of the audit, the Army was aware of some of the concerns identified in the report, and has been making progress in aligning its workforce management processes with the agreed capability outcomes. DoD is confident that the identification and classification process for both critical and serious employment categories in Army remains robust. The area that requires more attention, according to Defence, is the co-ordination of action plans to ensure long-term workforce risks can be addressed, which often requires the support of a number of Defence and external agencies including structures, recruiting, training, employment management, career management and remuneration. In order to address the audit report’s recommendation, Army has allocated additional staff to the Directorate of Workforce Management, a directorate responsible for establishing and managing Army’s training, remuneration and workforce requirement to deliver capability. The ANAO said the audit method used included discussions with staff involved in establishing Army’s personnel requirements, managing Army personnel and analysing personnel data; review of Defence documentation; and visits to units and headquarters affected by shortages of specialist personnel. The ANAO also reviewed four employment categories to assess the effectiveness of Army’s workforce management. The categories were not identified in this particular audit report, to avoid the release of detailed information about Army’s capability. The report was at a cost to ANAO of $310,000 and was led by team members Dr Patrick O’Neill, Jed Andrews and Michelle Page.